Comfort and warmth all over. 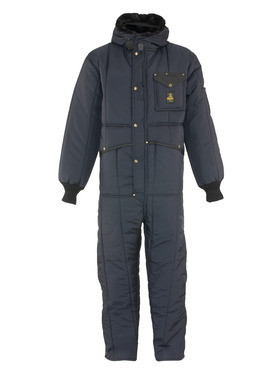 That's what you get with winter coveralls from RefrigiWear. These aren’t your everyday, run-of-the mill men's coveralls. 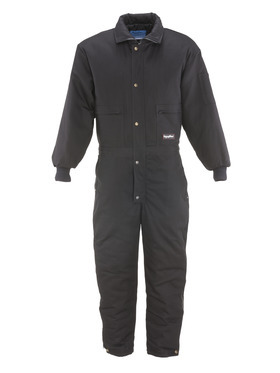 Our coveralls mean head to foot protection. They mean toughness that lasts. 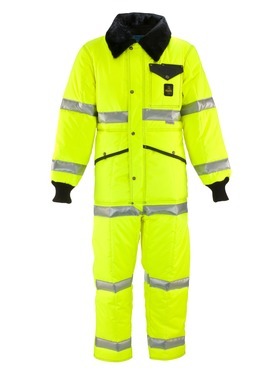 They mean cold weather work gear you can rely on day after day after day. You won't find insulated coveralls like this anywhere else. We started making -50°F freezer suits in the 50s and we've only gotten better since. 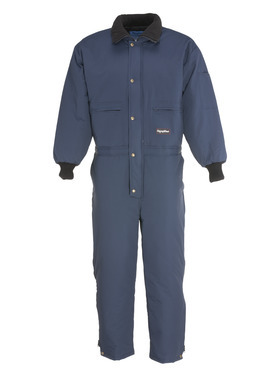 Your 10 hour shift in a subzero freezer is no match for our coveralls. Want to spend the weekend on the ice with a -30°F wind-chill? No problem. We've got you covered no matter the conditions, no matter the job. Nothing will keep you warmer on the job or out in the cold. Pair our coveralls with a face mask or choose our insulated coveralls with hood and stay protected. 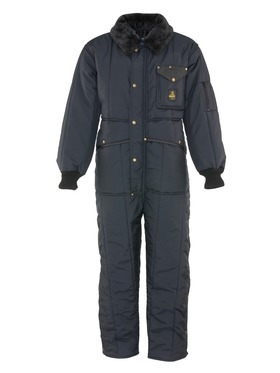 Complete protection, supreme durability and all-over warmth come with every pair of RefrigiWear Coveralls.